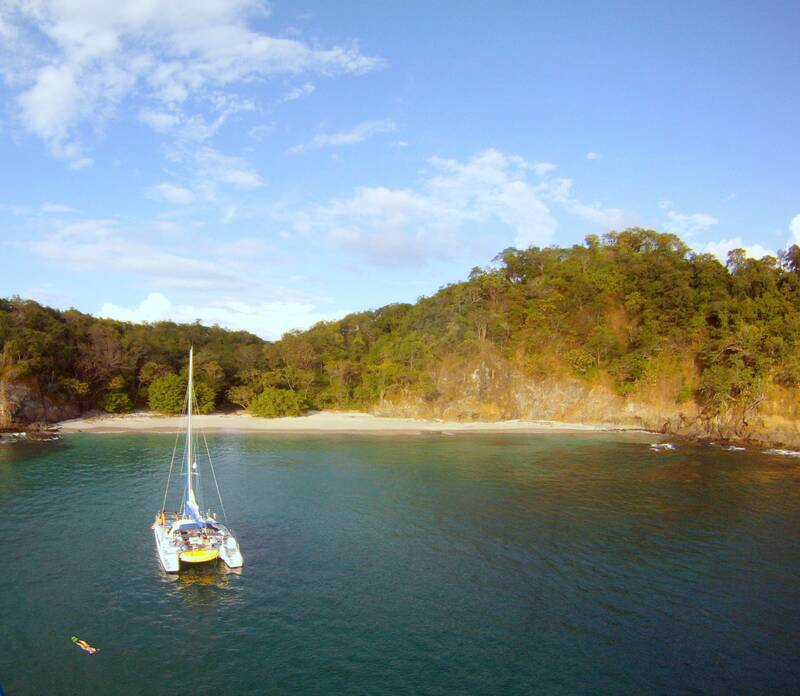 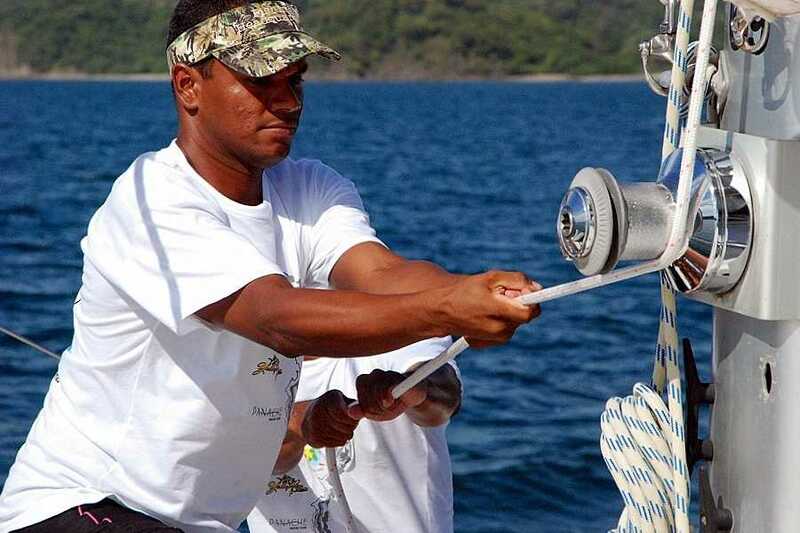 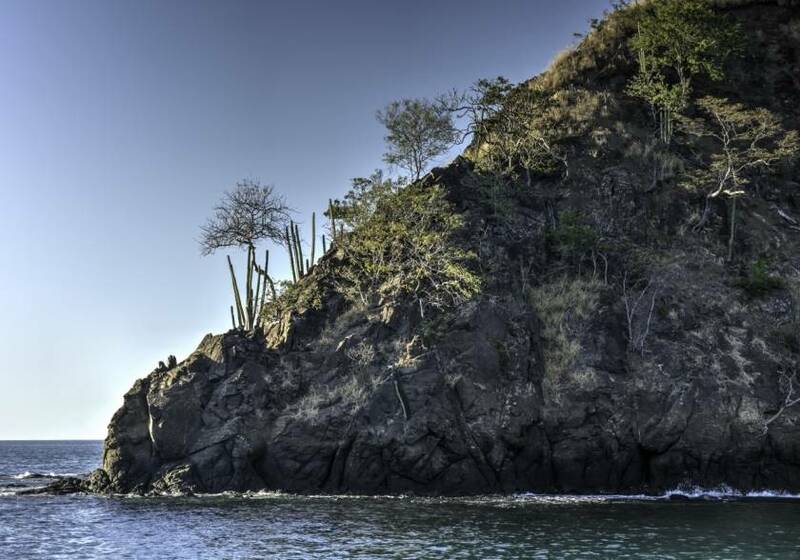 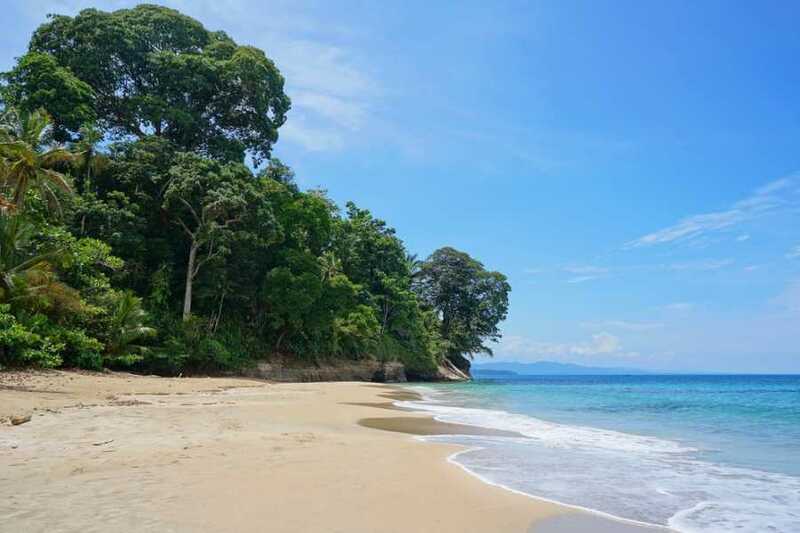 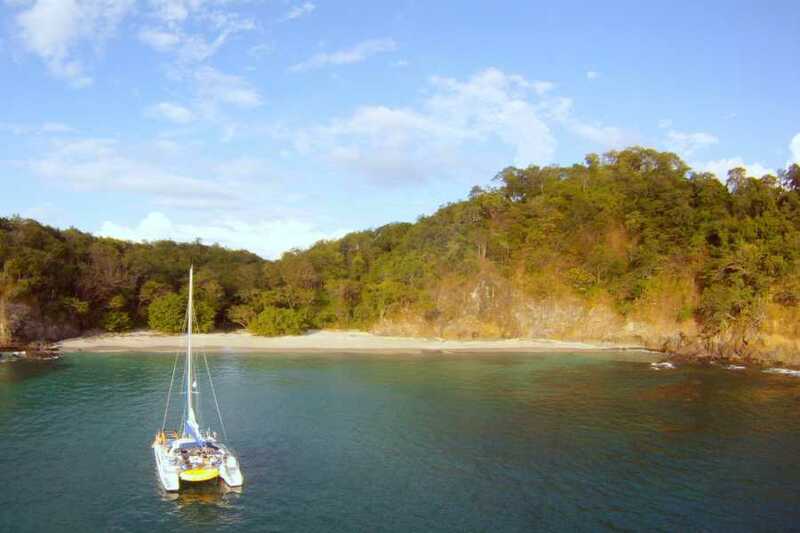 Morning Sun 'n Snorkel Catamaran Tour - Congo Trail Canopy Tour, Your family friendly experience providing canopy zip line tours in Guanacaste, Hanging bridges, platforms, rapelling and extreme superman zip lines and tarzan swings to visitors visiting Costa Rica. 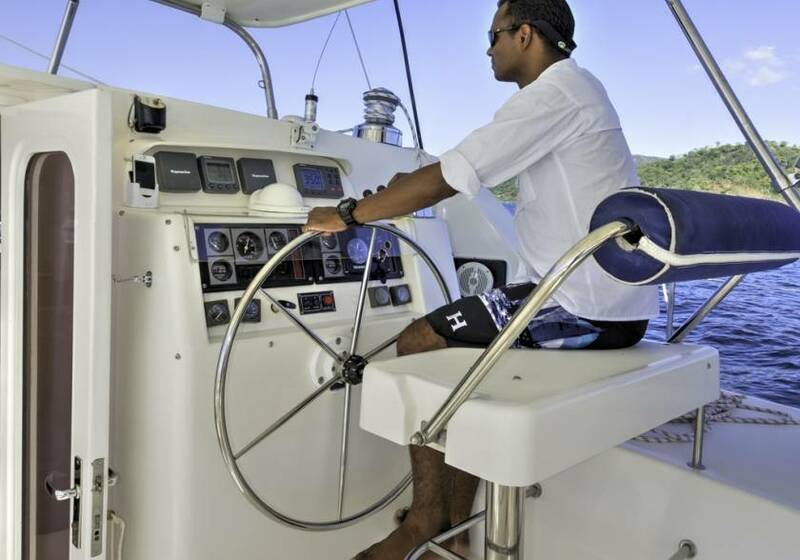 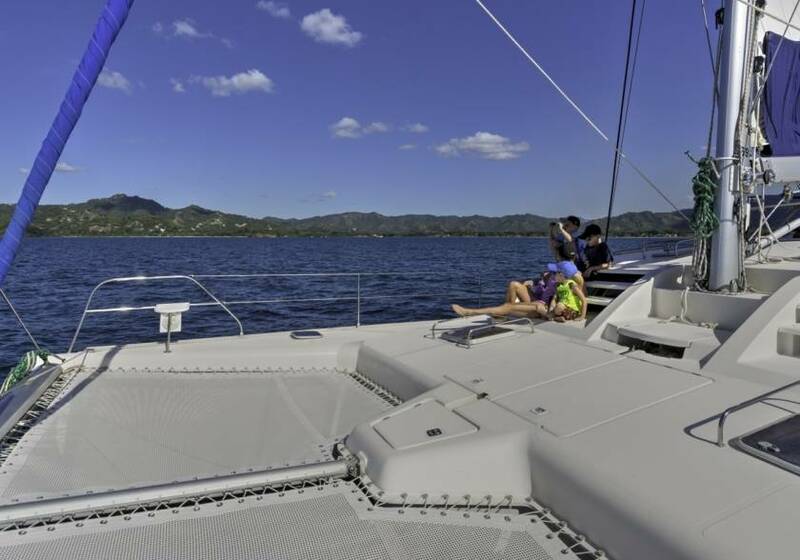 Spend the morning sailing on one of Flamingo's famous catamarans. 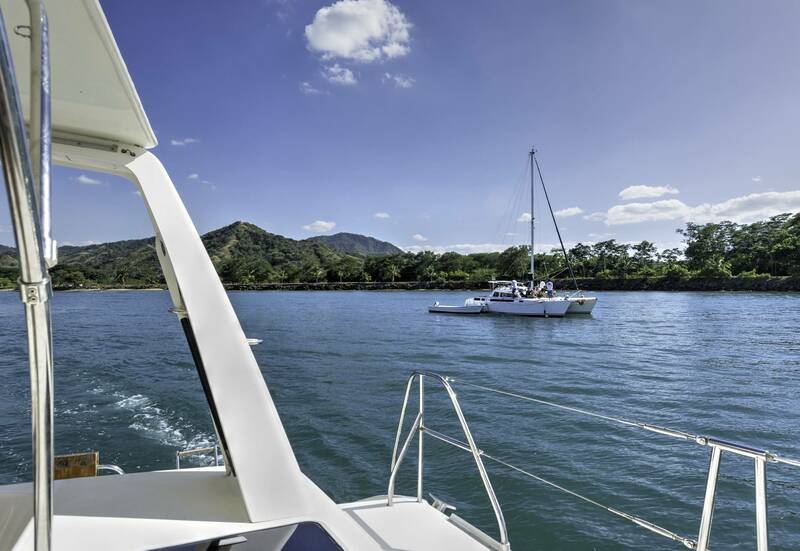 After sailing up the north coast, the captain will anchor at one of many select snorkeling spots where you can enjoy water sports, such as a snorkeling tour, sea kayaking, stand up paddle boarding, or playing in the ocean. 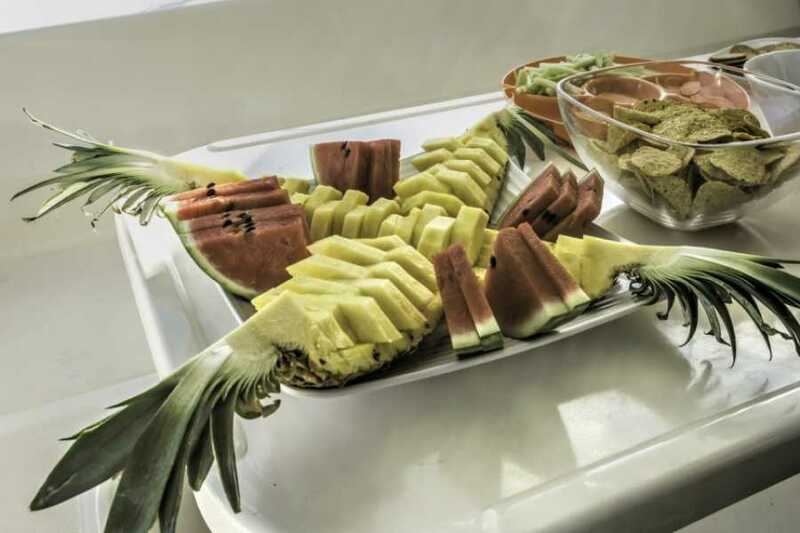 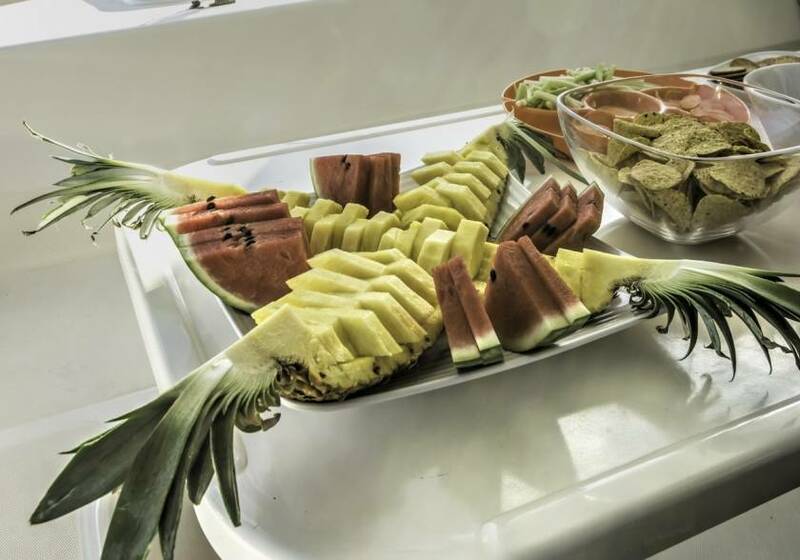 While you work up an appetite the crew will prepare you lunch and refreshments. 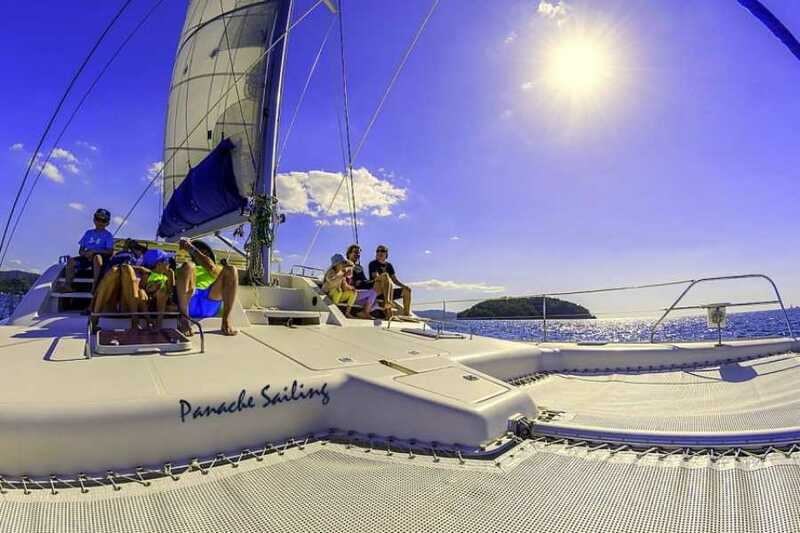 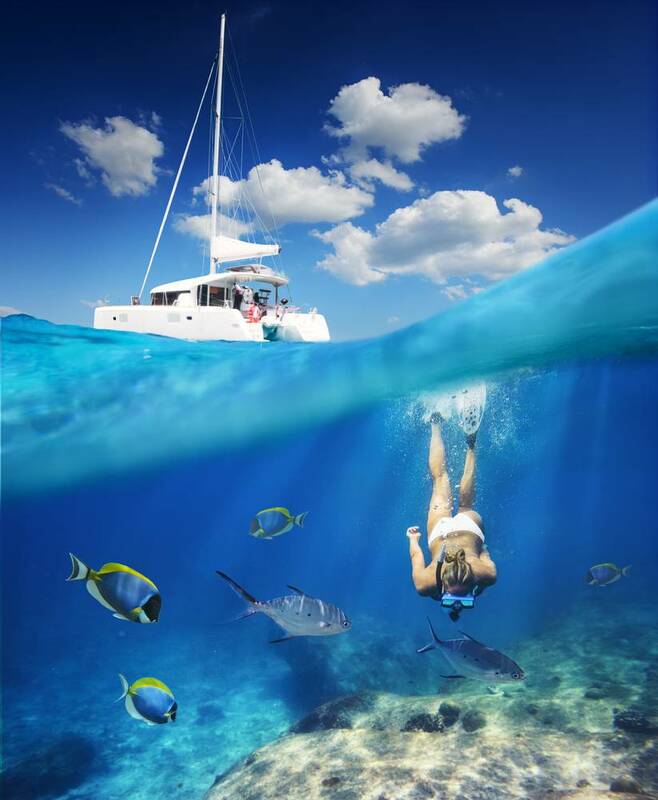 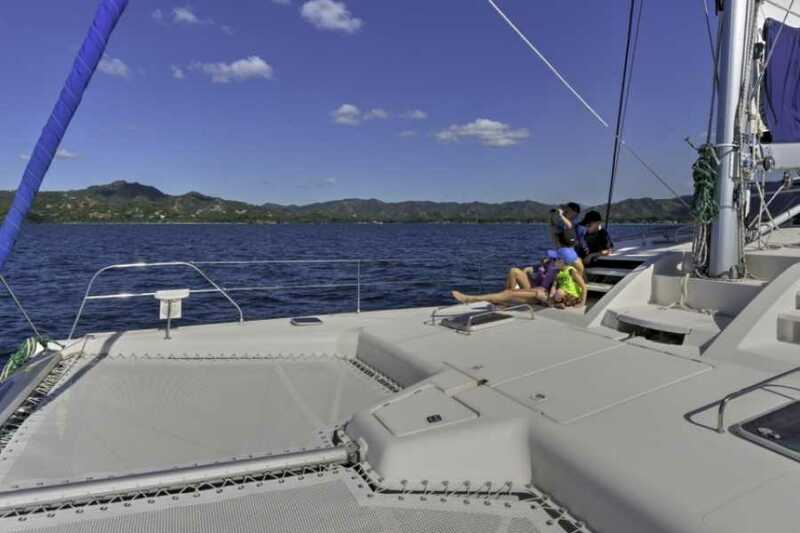 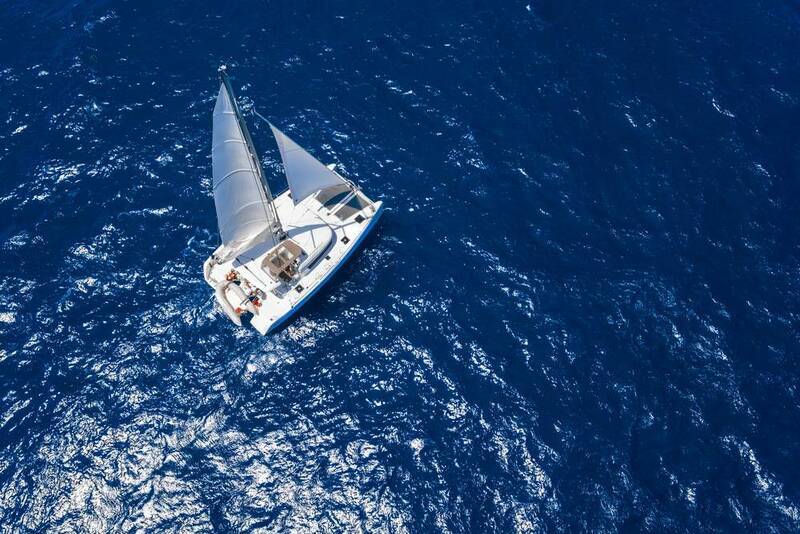 Then get ready to relax as the catamaran returns to Flamingo while you enjoy the rest of your sailing tour. 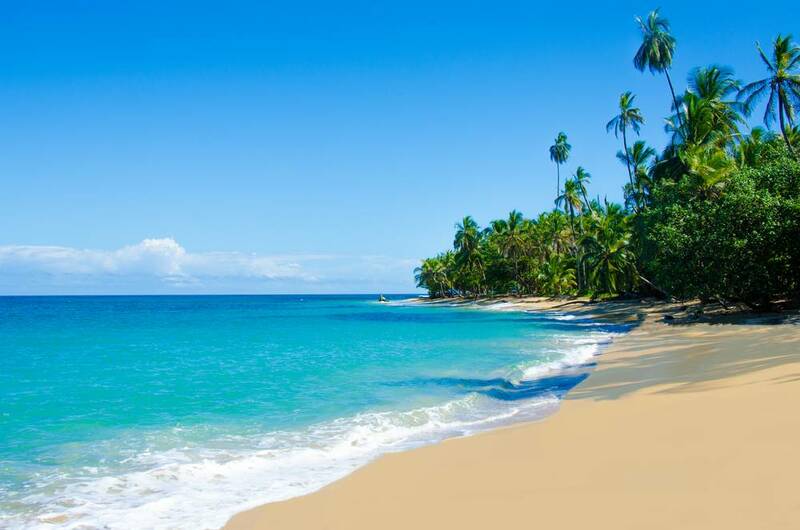 This is an all inclusive trip, so just bring a towel, bathing suit and sunscreen. 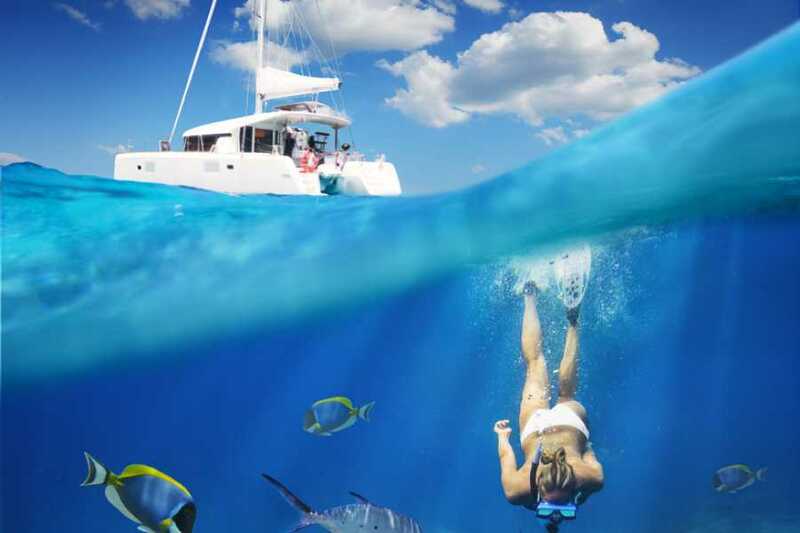 You start at Flamingo Marina and sail out to the snorkeling spot, then spend the next two hours relaxing, snorkeling, swimming, kayaking, or Stand Up Paddle Boarding. 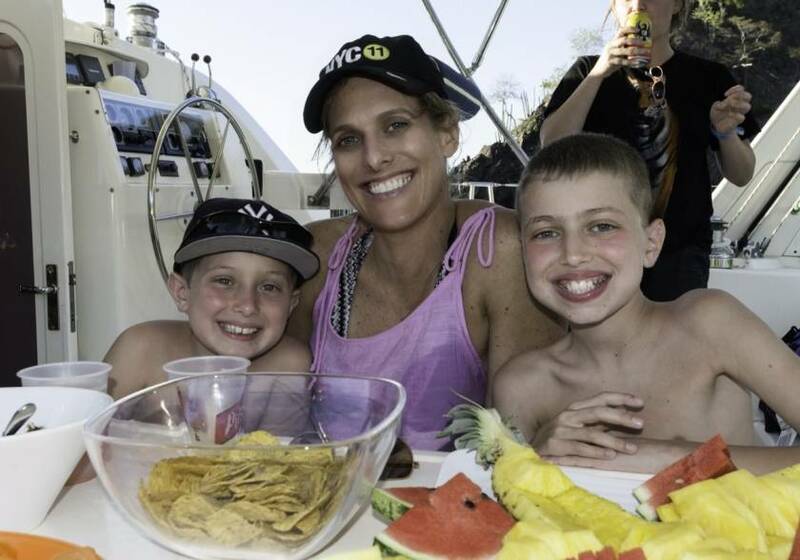 Back on the boat, you are served a lunch while we sail back to the starting point. All you need to do is sit back and relax in the sun.